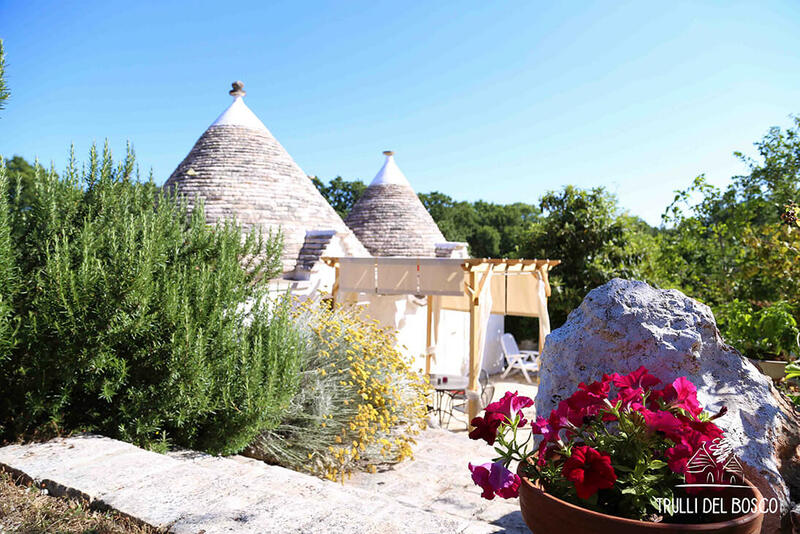 We thought of the best accommodation for you, suited to your experience: beautiful Trulli in the countryside equipped with a swimming pool, a hotel just a stone’s throw away from the centre of town and single or shared apartments, all to enjoy your stay in Apulia. 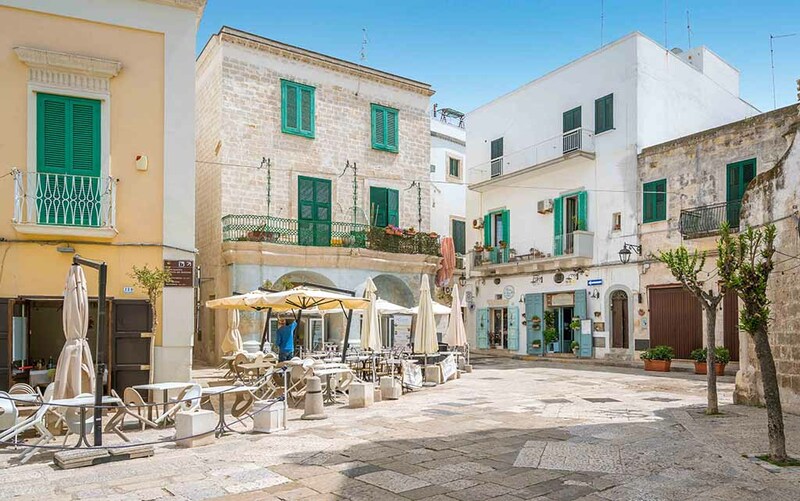 This elegant and contemporary hotel is situated in the centre of Alberobello just minutes away from the school. 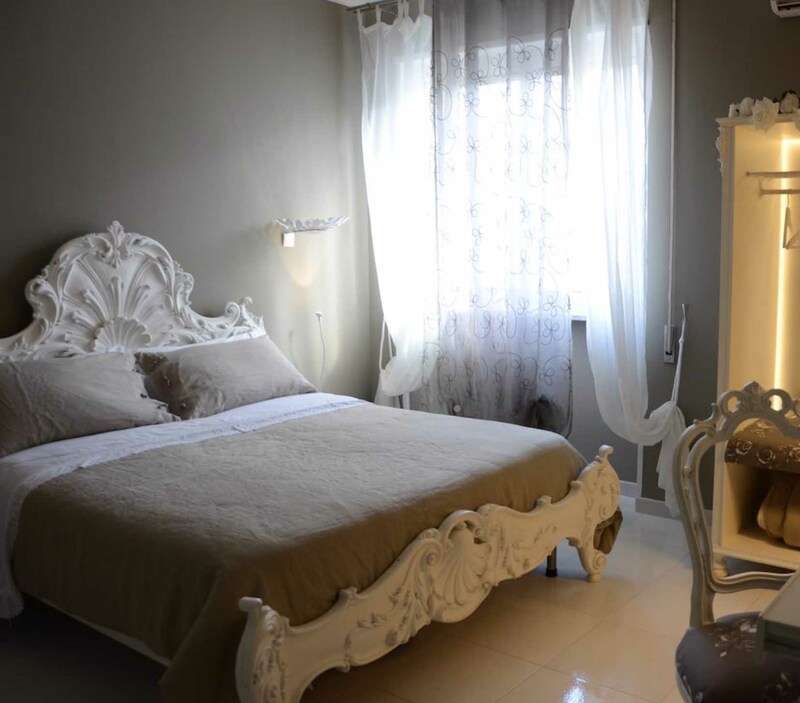 It’s rooms are spacious and welcoming, equipped with en suite bathroom and Wifi. 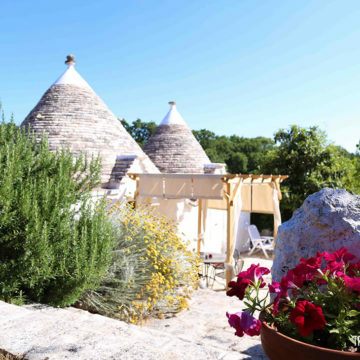 Try the experience of living in these charming Trulli with a pool, immersed in a natural oasis. 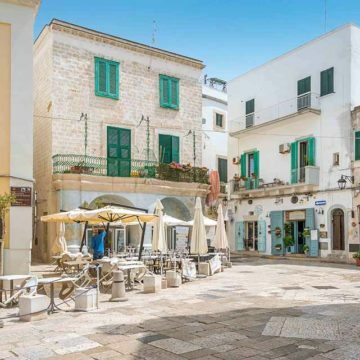 Stone monuments equipped with all modern comforts for a relaxing holiday. We offer single or shared apartments, comfortable and just minutes from the centre and our school. They are furnished with a kitchen, en suite or shared bathroom, Wifi and any other necessity.